When it comes to testing engines, Capt. Bill Pike has walked the walk. 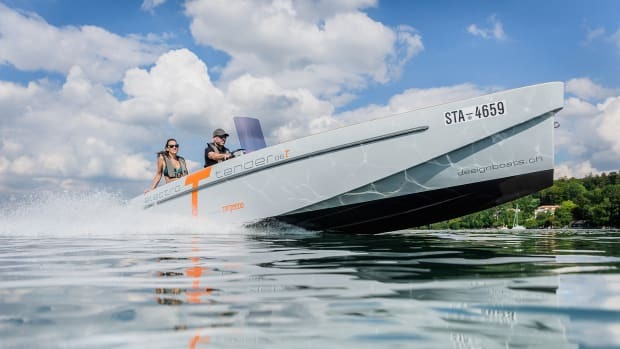 From pods to Liquefied-Nitrogen Gas powered boats, you name it he's reviewed it. 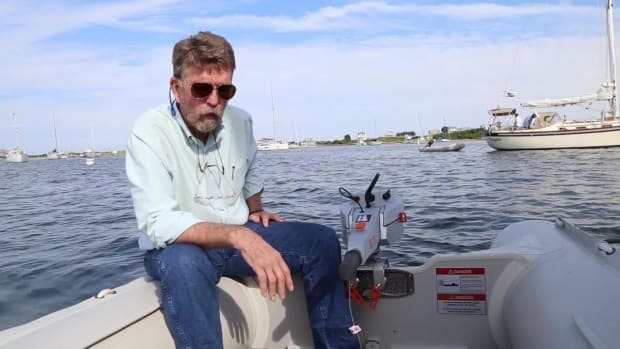 Now see what he has to say about his first electric outboard test.